If you are a homeowner or investor looking for the perfect tenant, EKM will help you find that person. 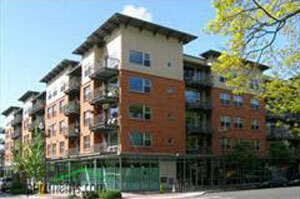 You want a lease that protects your investment and a tenant who will take care of your home as if it were their own. 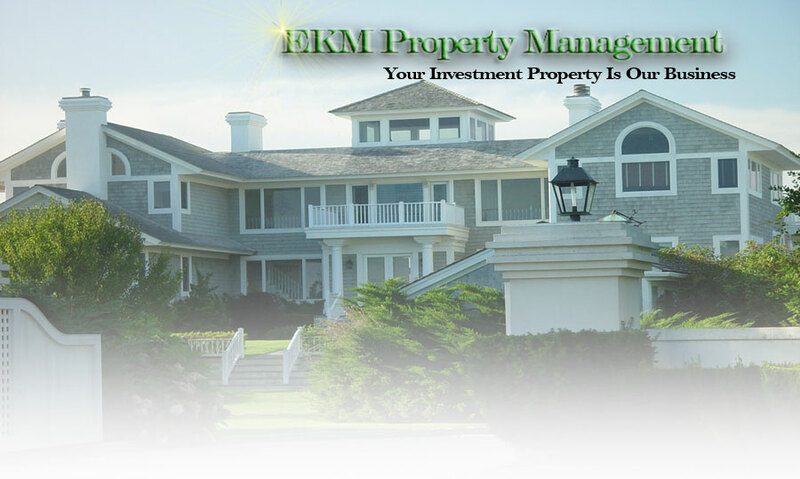 EKM Property Management will find that resident and ensure that you are protected as a landlord. You need an experienced company to help you protect your most valued asset. EKM will do that for you. We will not charge you any up front fees. When we find you a qualified resident who signs a lease which is satisfactory to you, then we bill you. Only then. How do we find the residents? We have relocation department contacts, real estate contacts, advertise on many websites, in the phone books, and have signage on our available properties. We will first do a walk through of your home and provide a list of work that needs to be done to maximize your rental rate. We have the best and most reasonable vendors to get that work done in a timely manner. We'll also help you decide on a fair market rental rate in order to get you the most monthly without your property being vacant for any extended period of time. 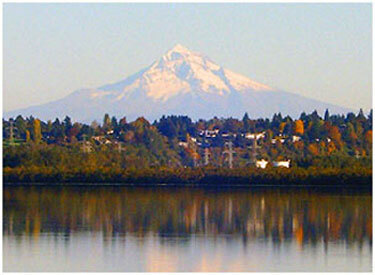 We will show the prospective residents your home, screen viable residents with credit reports and reference checks. We prepare the lease agreements and ensure that the tenants have a good understanding of all expectations while residing in your property. Anything that arises during the lease will be handled by us.